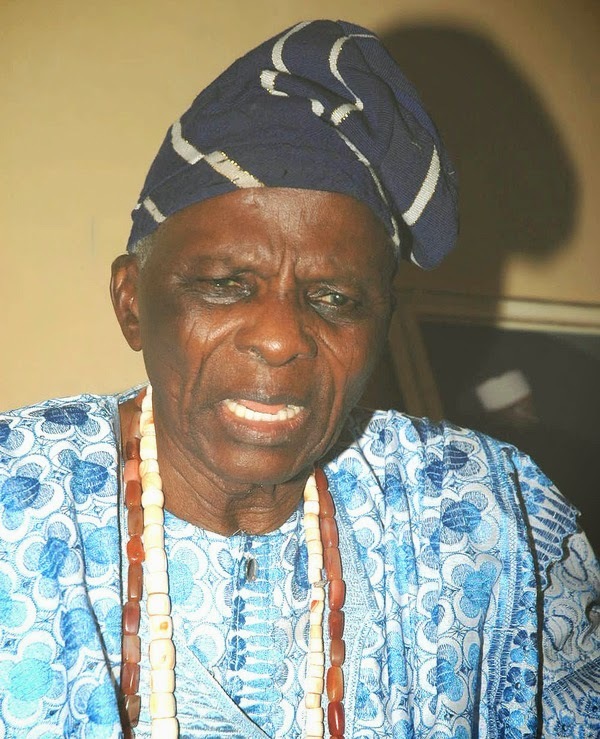 For the second day running, Ibadan, the Oyo State capital, was again literally shut down yesterday as eminent Nigerians including President Goodluck Jonathan stormed the city to felicitate with the Olubadan of Ibadanland, Oba Samuel Odulana, Odugade I, who clocked 100 years on Monday. Jonathan was accompanied by the Senate President, Senator David Mark; Deputy Speaker, House of Representatives, Hon. Emeka Ihedioha; National Chairman of the Peoples Democratic Party (PDP), Alhaji Adamu Mu’azu; Deputy Senate Whip, Hosea Ayoola Agboola; Governor of Oyo State, Abiola Ajimobi; former Governor of Oyo State, Adebayo Alao-Akala; former Senate Leader, Teslim Folarin; Minister of State for the FCT, Ms. Jumoke Akinjide and many others to congratulate the monarch. Jonathan described Olubadan as a very unique monarch being one of the very few around who were born when the Northern and Southern Protectorates were amalgamated. According to him, it was the clean mind, good character, clear conscience and good record of service, that the monarch has that made him enjoy longevity. Jonathan and his entourage sang for the celebrant and thereafter cut the birthday cake.